Middle QA Engineer with experience in Project Management. A responsible and result-oriented person with high attention to details. Has an experience in project management in the past. Ruslan has great organizational and time management skills. Writing technical documentation for new features, exploratory testing. All types of manual testing. Improving REST API automation testing and general testing processes. Project planning. Video platform, which is linked with media content and has a multi-level structure. App connects every part of the claims ecosystem to help insurance organizations reduce costs, improve customer satisfaction, and mitigate business related risks. This project is ongoing and our QA services for it include: - Functional testing; - Cross Platform (& Browser) testing; - UI/UX testing; - Load and Performance testing; - Security testing; - Test-design. Manual testing and bugs reporting. 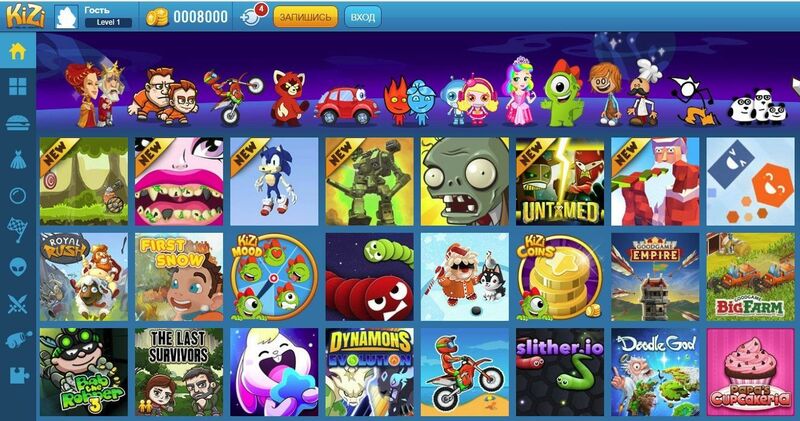 Company's web sites and applications serve over 30 million young and adult players worldwide. With its intuitive design and focus on a variety of games, it has something for everyone. Parents will find this platform safe and suitable place for both them and their children to play. Strong junior QA with willing to learn and growth. Senior QA Automation Engineer with more than 9 years of experience.